Ideally located for swimming, snorkelling and enjoying stunning sunsets, Caz Bar Seaside Villa offers a bar and a restaurant. Each bungalow features a patio offering sea views. 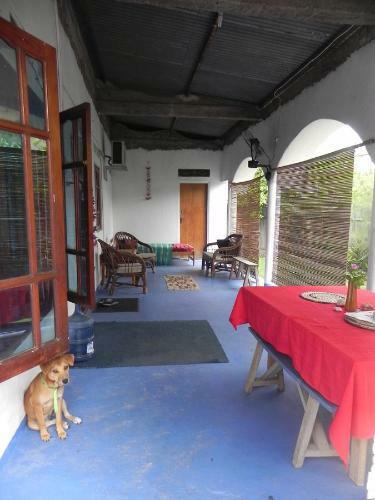 Caz Bar Villa is 6 minutes’ drive from Dili. 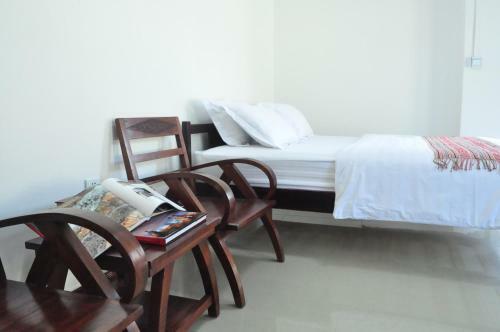 Centrally located in Dili town centre, Katua's Hotel features free Wi-Fi and free buffet breakfast. The property is just 5 km from Areia Branca Beach and offers an on-site travel agency, restaurant and café. 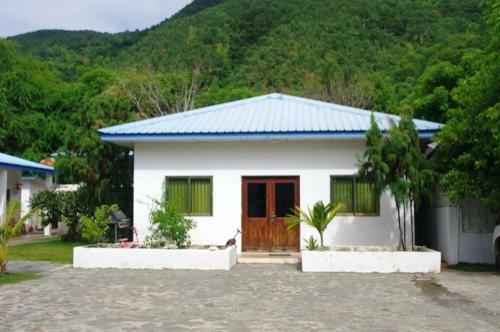 Dili Homestay offers accommodation in Dili. Guests can enjoy the on-site bar. Free private parking is available on site. The rooms come with a private or shared bathroom. A flat-screen TV is provided. Just a 5-minute drive from the heart of Dili, Hotel Lecidere offers free WiFi and an onsite restaurant. All rooms feature a satellite flat-screen TV. Some rooms have a balcony and sea, city or mountain views. Offering an outdoor pool and sun terrace, Palm Beach Hotel Dili is located in Dili. Guests can enjoy the on-site bar. Free private parking is available on site. Rooms have a flat-screen TV with satellite channels. Set in the heart of Dili, Plaza Hotel offers free Wi-Fi, a 24/7 front desk and an on-site restaurant. All rooms offer a flat-screen TV and a refrigerator. Guests enjoy free on-site parking. Located opposite the beach, Metiaut Apartments feature a fully equipped kitchen. The property features free secure parking and a shared terrace. All apartments offer a dining setting, a desk and a TV with cable channels. Featuring free WiFi and a year-round outdoor pool, Hotel Esplanada offers accommodation in Dili. Guests can enjoy the on-site bar. Each room at this hotel is air conditioned and features a TV and DVD player. 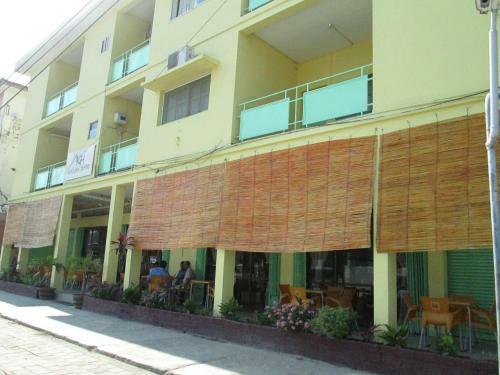 Located in Dili, Discovery Inn boasts free WiFi and an onsite bar and restaurant. Guests enjoy 2 free evening drinks per day. All rooms offer a flat-screen TV with cable channels and a DVD player. Only 4 km from Dili’s International Airport, Excelsior Resort features an on-site restaurant, outdoor swimming pool and air-conditioned rooms with free Wi-Fi. Free buffet breakfast is included.